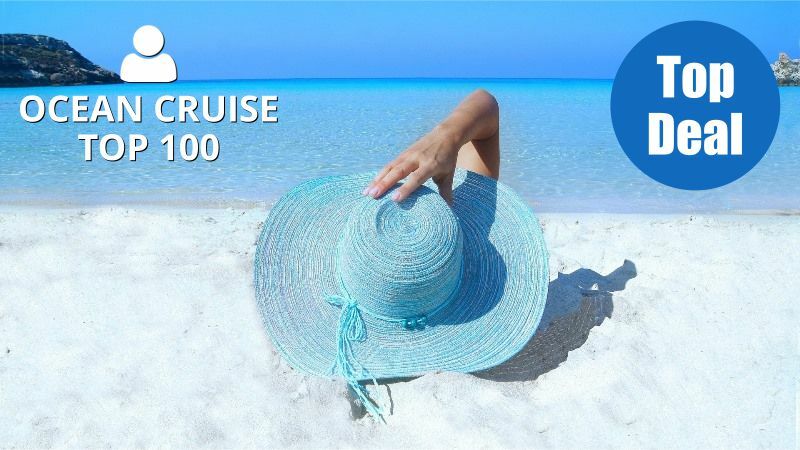 Welcome to Passion For Cruises. 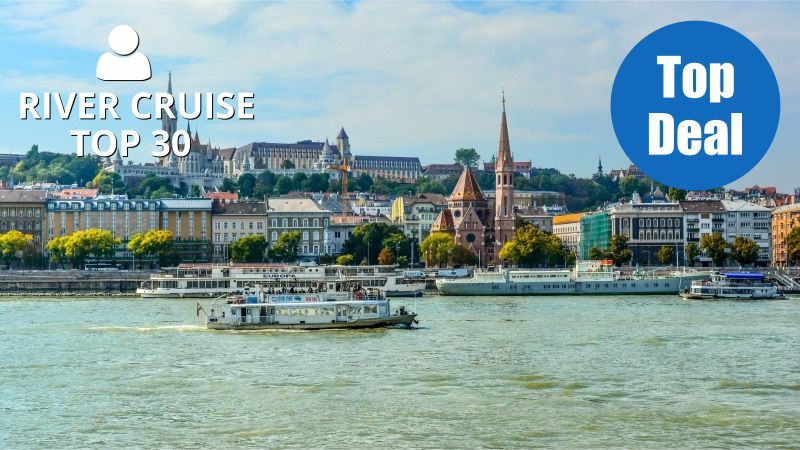 Find The Latest 2019, 2020 & 2021 Best Cruise Holidays. 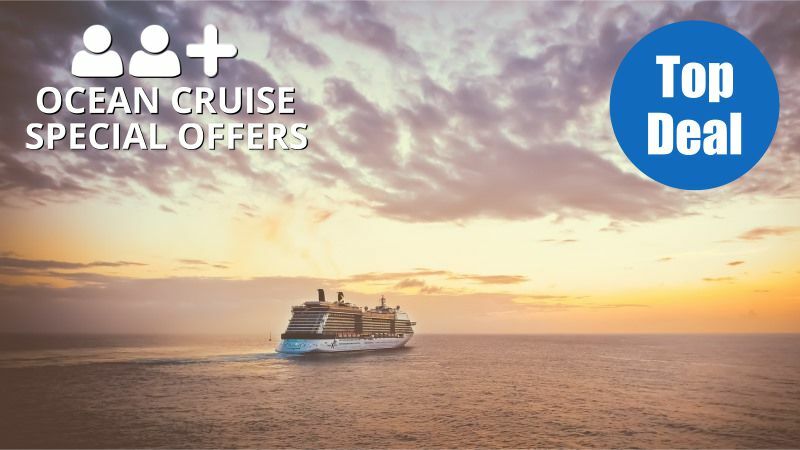 Looking to get a great deal for a 2021 solo cruise holiday? 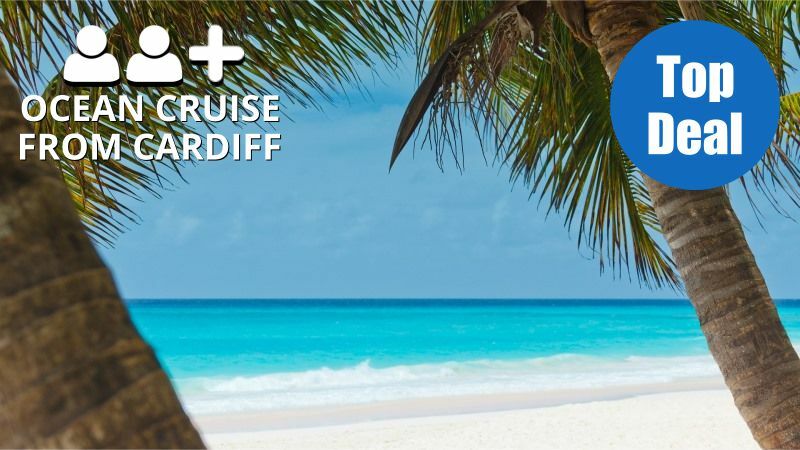 We have been voted Wales Top Agency for 2 years running and have over 50 years experience in selling cruises from the UK to the Mediterranean, Caribbean and all destinations worldwide. Mediterranean Offers are now available with some of the lowest ever fares we have seen. There are so many options ranging from a huge choice of 7 night fly cruises right through to sailing from the UK. The fly cruises offer a wonderful selection of itineraries split into East and West Mediterranean. The popular Eastern Mediterranean includes ports such as the stunning Greek Isles, Turkey and the wonderful Adriatic coast including the jewels of Venice and Dubrovnik. The Western Med opens the gateway to a whole new world of classic ports such as Villefranche for Monte Carlo, Livorno for Pisa and Florence, Civitavecchia for Rome and Barcelona amongst 100's of others. Nothing beats the convenience of setting sail from the UK. Hassle free and an unlimited luggage allowance with a choice of many departure ports make it such an appealing proposition. For Mediterranean destinations you can now sail from a huge selection of ports including Southampton, Dover, Harwich, Newcastle, Liverpool, Bristol, Portsmouth, Lerwick and Rosyth. The Canaries remain such a popular destination due to their easy accessibility and wonderful year round climate which gives them the edge particularly in the winter months. 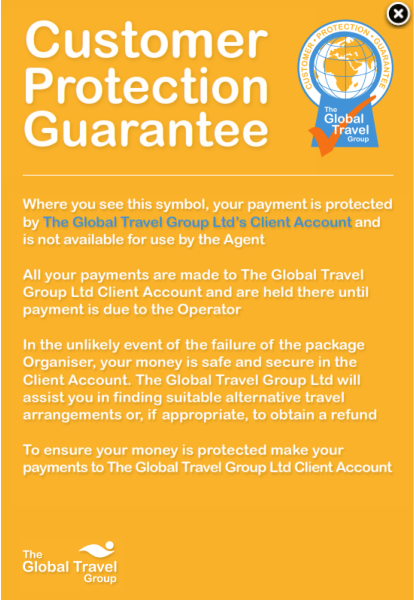 All are available in abundance with some incredible offers regularly available. The spectacular lunar landscapes on many of the islands such as Tenerife and Lanzarote combined with their warm welcome, wonderful food and superb beaches make them a firm favourite and a popular destination. En route the beautiful island of Madeira boasts one of the most picturesque capital in Funchal. The Caribbean is now becoming a must to try on a holiday list for many and availability is throughout the winter months of November through to March which are really the optimum time. The 14 night option tends to be the most popular option taking in up to 10 to 12 islands. Each island tends to have a different story to tell each steeped in its own rich history against a stunning backdrop of lush green vegetation and turquoise colour shores. The Western Caribbean highlights include the Mexican ports of Costa Maya, Cozumel and also Grand Cayman. The other popular islands include Barbados, Antigua, St. Lucia, Jamaica, St. Maarten, Grenada and the Bahamas. Cruise and Stay options are also popular but for value for money nothing beats the 14 night rotations. Positioning Cruises are cruising's best kept secret. They are basically voyages which find the ships relocating to a new area to start their new programmes. They offer incredible value for money and some of the most interesting itineraries imaginable blended with a mix of sea days and port rich voyages. Some of the most popular feature voyages from the Caribbean to the UK, Italy to Brazil, Italy to South Africa and the classic New York to Southampton Line voyage amongst many. Scandinavia & Russia cruises are a real favourite for cruisers in search of culture and there truly is an abundance to be found. The jewel in this itinerary is St. Petersburg with its sensational museums, glorious palaces and breathtaking churches. In addition a visit to the opera is also a popular option.Many cruises stop here for 2 full days due to the endless possibilities. The Baltic capitals such as Stockholm, Helsinki, Copenhagen, Tallinn and Oslo each offer so much in the way of highlights. The holidays tend to start in May and run through to early September. The Norwegian Fjords can be summarised in one word - breathtaking. Traditionally these are reached sailing from the UK. There are varying voyages which encompass the the North Cape and Midnight Sun in June spanning the length of the Norwegian coastline reaching as far north as Tromso. In addition throughout the winter months you cab head off in search of the amazing Northern Lights. The majority of sailing's are from May to August where temperatures remain really comfortable. There are now also many 7 night options at fantastic fares where some of the most scenic ports are included such as Flam and Stavanger. We do, of course, have more options to very many destinations with a huge variety of itineraries throughout the year. Please take some moments to browse our website for amazing offers. If you can't find your ideal cruise tell us about your exact requirements and we'll search our extensive database for a match and get back to you. It's a totally free service aimed at finding your perfect holiday!